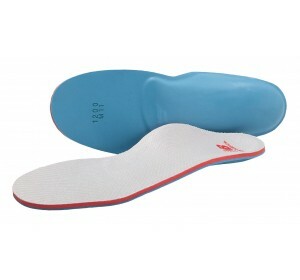 From blister to bliss. 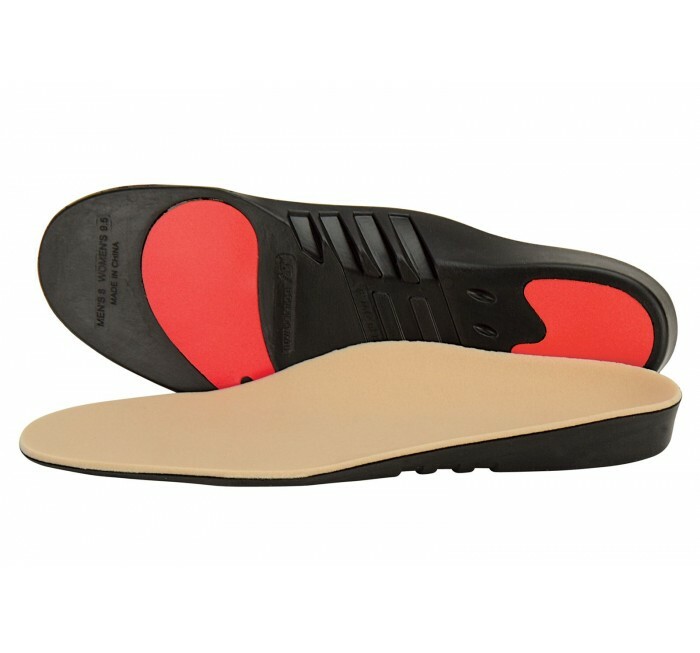 Designed to reduce friction within your shoe, the 3020 Pressure Relief Insole protects your feet and redistributes pressure. 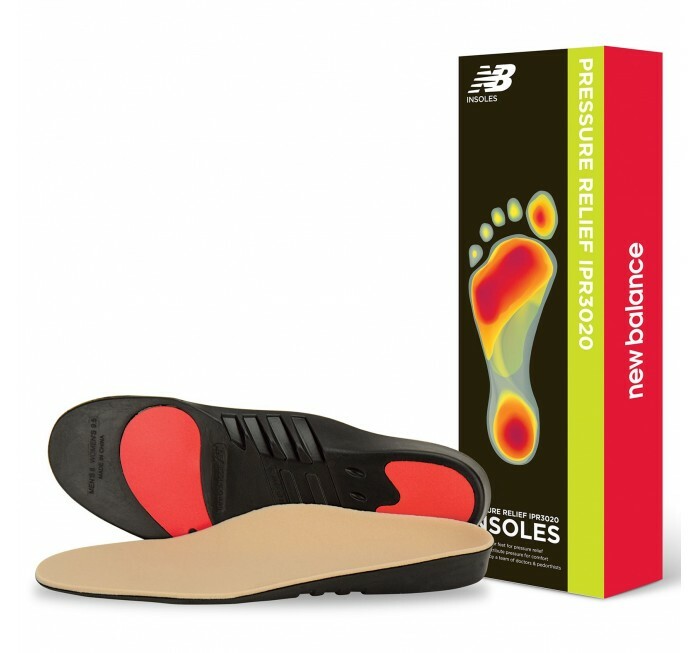 The New Balance 3020 Pressure Relief Insole features a PLASTAZOTE® top layer specially recommended for diabetics and arthritis sufferers. 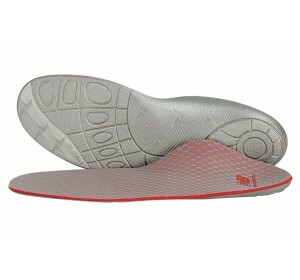 It has ABZORB® cushioning and an extra deep heel cup and a tapered toe area to ensure comfort and help keep feet cool. 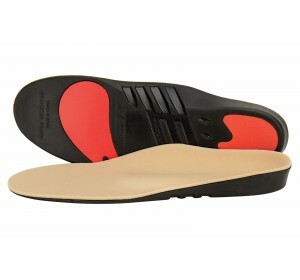 If you are seeking relief from Plantar Fasciitis, Morton's Neuroma, and Metatarsalgia, you may want to consider the IPR3030 which also features a Metatarsal pad and comes in 4E widths.